Some Democratic members of the U.S. Senate have introduced a bill that would cover more consumers under Medicare. In addition to covering every American age 65 and older, Americans between the ages of 55 and 64 would have the option of enrolling in the government-administered health care program. 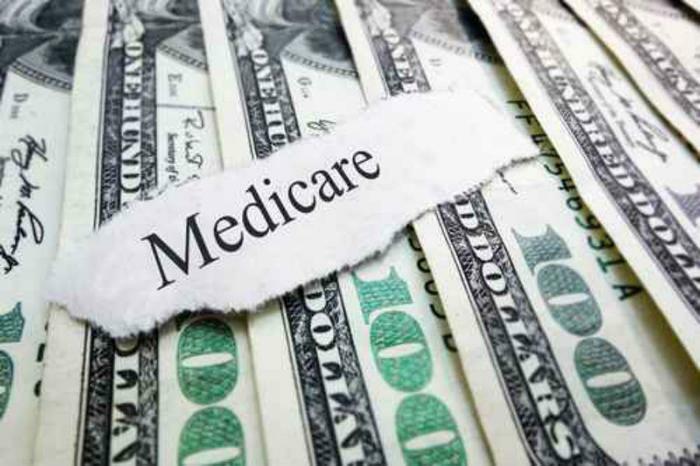 The sponsors estimate there are around 41 million Americans that would be eligible for Medicare coverage under their bill, the Medicare At 55 Act. Medicare provides health insurance for seniors, covering 80% of most healthcare costs and charging a relatively low premium. Consumers enrolled in Medicare may also purchase a supplemental health insurance policy that, in most cases, covers the remaining 20% of costs. The sponsors of the bill say they believe it would be popular with their constituents. Michigan Democrat Debbie Stabenow says people between the ages of 55 and 64 often have more health problems and face higher health care costs. She says allowing consumers to buy into Medicare before age 65 would go a long way toward solving that problem. The Democrats held out hope that their measure could gain bi-partisan support, but it has garnered no Republican co-sponsors. In the wake of the GOP's frustration at being unable to repeal and replace the affordable care act, it isn't clear how much appetite Republican lawmakers have for a measure that expands Medicare eligibility. But Democrats say something is needed to help people in the 55 to 64 age bracket because they generally face higher health care costs. They say this age group pays more than $1,200 a year out-of-pocket for health care and is at greater risk of both chronic and acute health conditions.